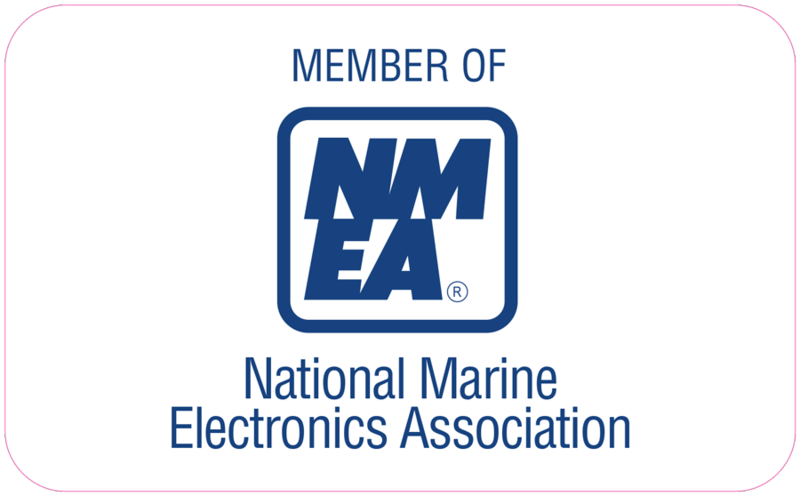 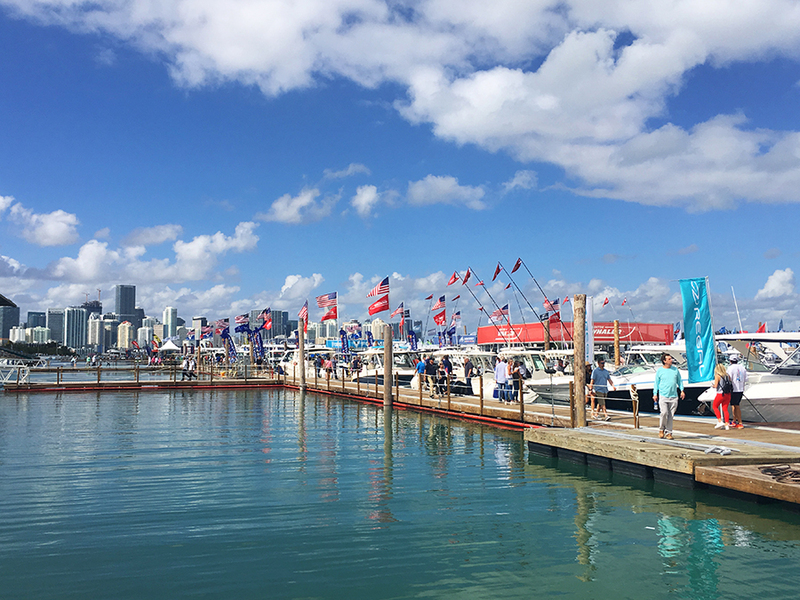 Glomex Marine Antennas USA attended the 2019 Miami International Boat Show which once again had a record attendance. 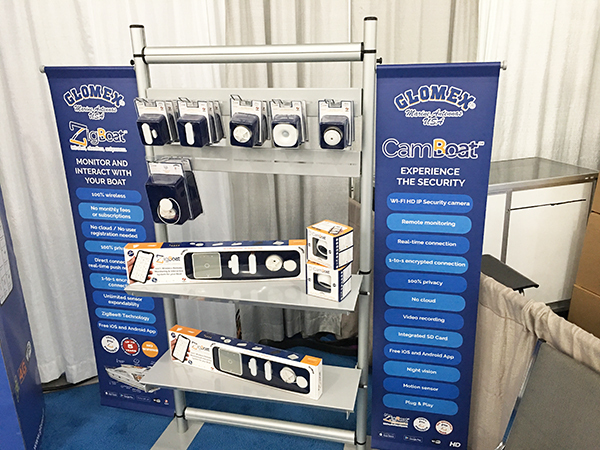 Many customers came to see the latest in innovation and technology and Glomex was there to demonstrate these products first hand. 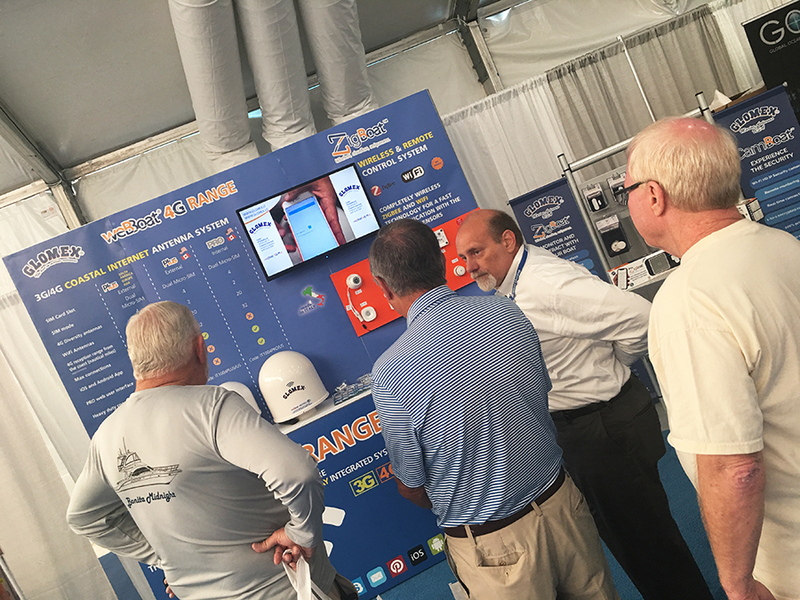 Customers from all over the country and the world were impressed by our Webboat coastal internet antenna system, our Zigboat automation and monitoring system, and our Camboat video surveillance camera. 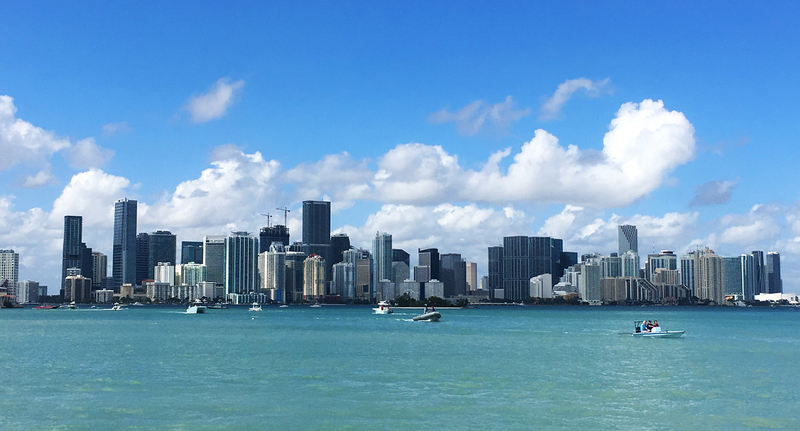 With no subscription fees or with no subscription fees, clouds, or hidden charges. 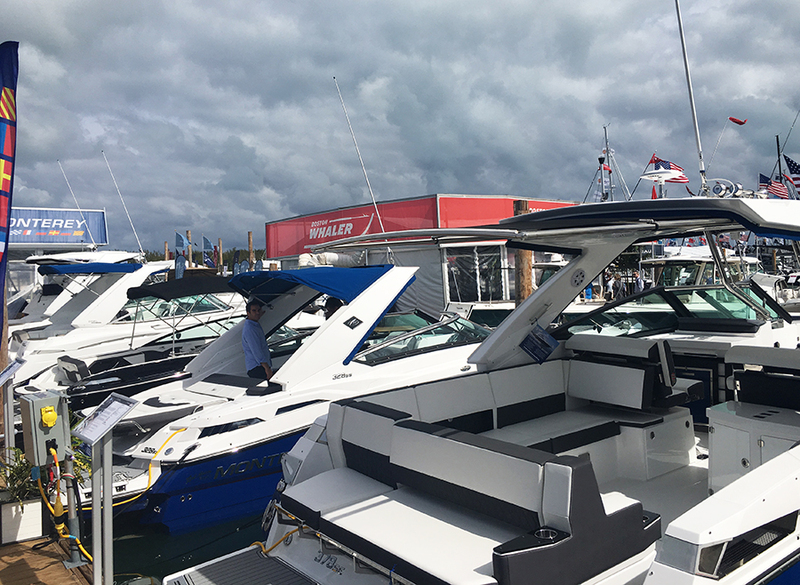 Existing customers and boat builders were also in attendance and showed interest in all of our new products which they have come to expect from us along with our quality and lifetime warranties on many of our offerings. 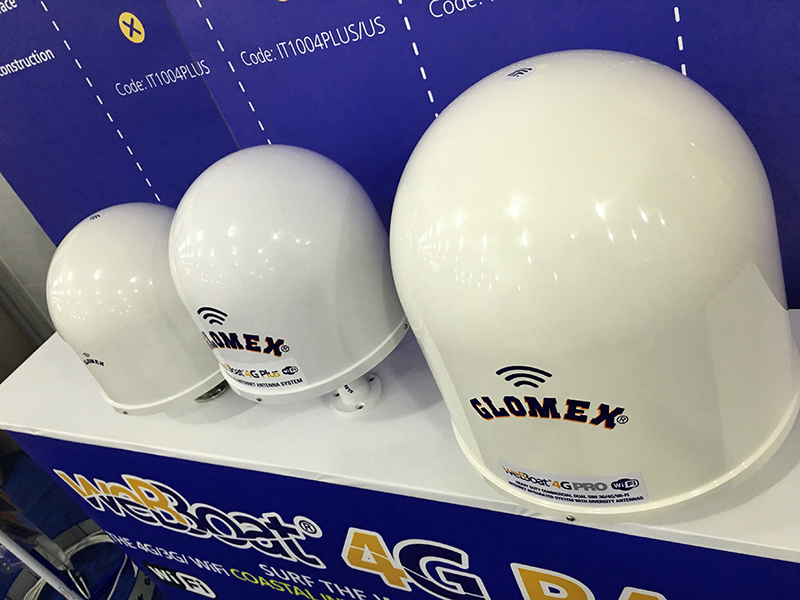 This was evident when customers walked the docks at the show and observed first hand the many different Glomex antennas that were displayed on the new model year boats. 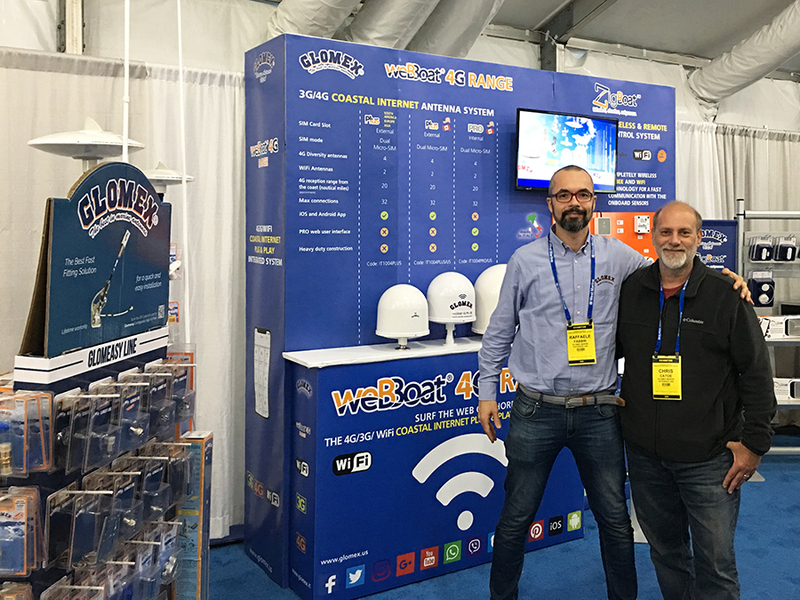 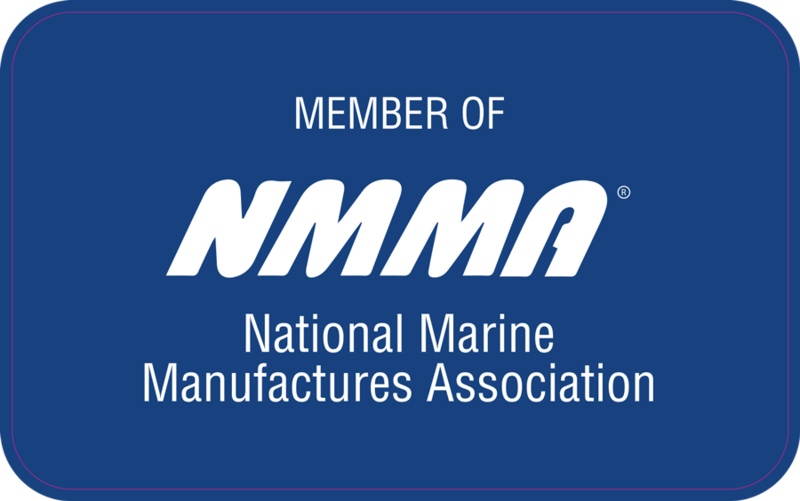 Connecting your world was our focus at the show and through our participation in the boating industry and many different affiliates, it is safe to so that with Glomex, you are never alone on the water!